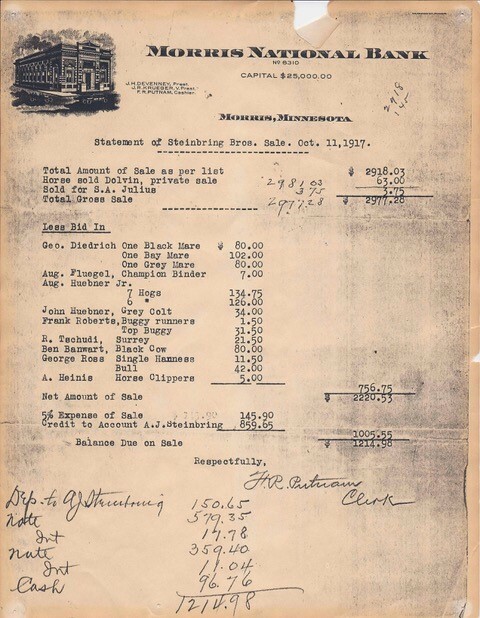 In 1917 three brothers purchased a livery barn, had an auction, and sold the horses, buggies and runners. They used the profits from the auction to start selling vehicles with motors. 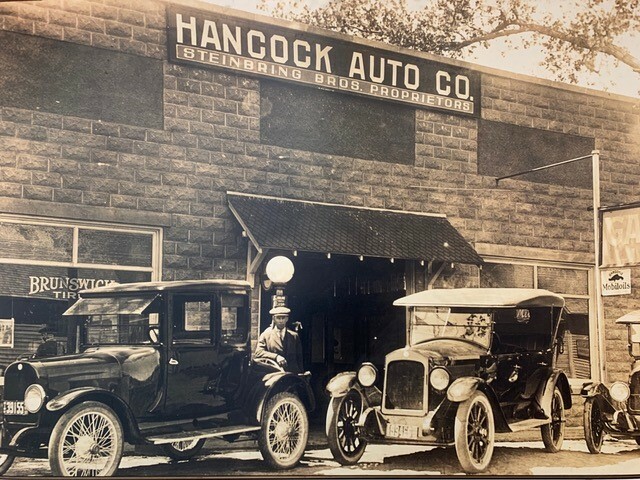 Jon Steinbring carries on the heritage started by his grandfather and great uncles in Hancock, Minnesota in 1917. Jon’s father, Bob Steinbring, took over the business, moving to Alexandria in 1965. In 2003, the Newmar motorcoach line was acquired. 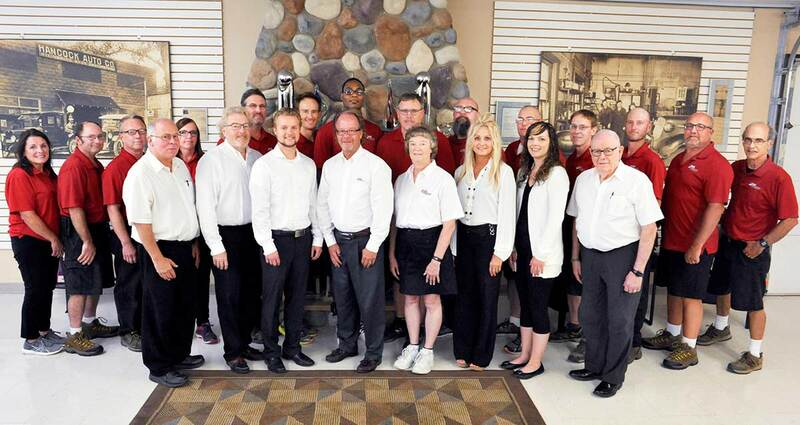 The Steinbring team is enthusiastic to be Newmar’s only dealer for sales and service in Minnesota, and one of the largest Newmar dealerships in the nation! Celebrating Steinbring’s 100th year in business, the Roadtrek class B line was added. With complete customer satisfaction as their goal, Steinbring’s understanding of the importance of true customer service is ever-present. Just one look and you too will feel the Steinbring desire to keep customer satisfaction a priority. Jon and all of Team Newmar have “service supremacy” as their goal! In 2013 we introduced “Red Carpet Seamless Sales & Service” where no matter the issue with your coach, we will go above and beyond to make sure everything gets handled. From chassis problems to interior components, we’ll get it resolved all in house without pushing you onto the manufacturer. All RV dealers and motorhome companies are not the same and neither are motorcoach owners. But no matter where you go, everyone appreciates quality, craftsmanship, loyalty, honesty, integrity and passion for what they do. At Steinbring Motorcoach and Newmar, quality is a way of life. These simple values are the basis for our business. When you purchase a Newmar product from Steinbring’s you’re also benefitting from their 100+ years and Newmar’s 50 years of knowledge in the business. All of which help make your motorcoach buying experience the best it can be. Every motorhome we sell has been checked and rechecked for real-world performance. When it comes to high customer satisfaction, Steinbring is rated #1!